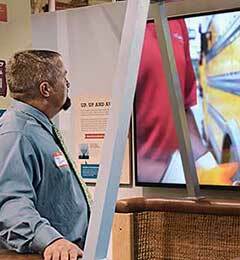 Check out a photo slideshow of some recent LP gas-related events, including a propane industry celebration at the National Museum of Industrial History. 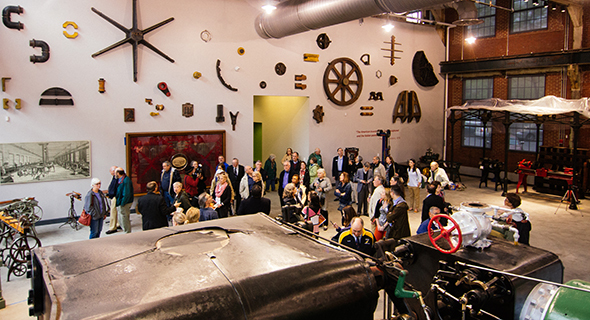 After about two decades of planning, the National Museum of Industrial History opened in August in the 100-year-old former Bethlehem Steel facility. 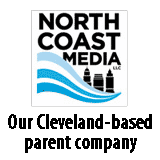 The National Museum of Industrial History plans to debut a propane exhibit this August to showcase the history of the propane industry. Industry members met in Bethlehem, Pa., to review design elements for a propane exhibit planned for the National Museum of Industrial History. 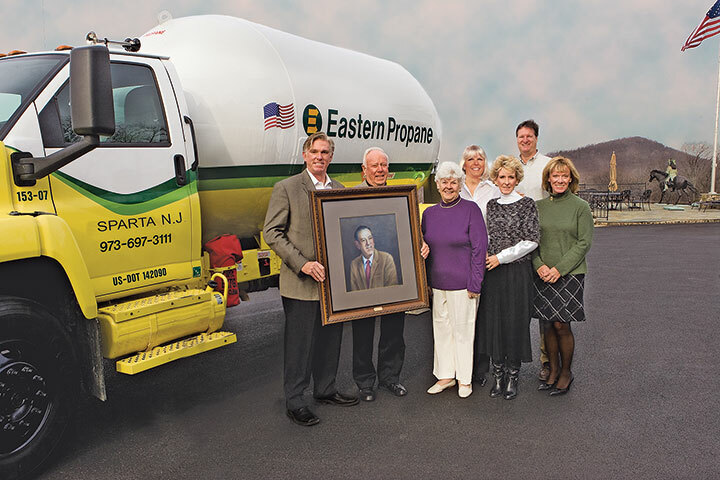 Construction of a propane exhibit at the National Museum of Industrial History (NMIH) in Bethlehem, Pa., is expected to begin this fall. 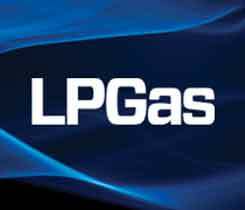 LP Gas provides a profile on hall of fame inductee Robert B. Nicholson.